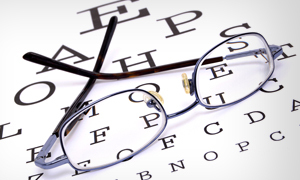 As part of your comprehensive examination at Pinnacle Eye Care, we will evaluate your eyes for the presence of cataracts. 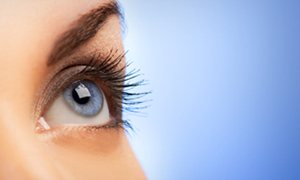 A cataract is a clouding of the lens inside your eye typically caused by the natural aging process. 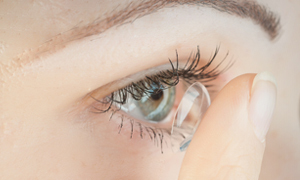 However, cataracts can also be caused by certain medications, health conditions, or trauma. 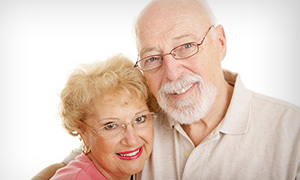 Our doctors at Pinnacle have close working relationships with the top cataract surgeons in the area. 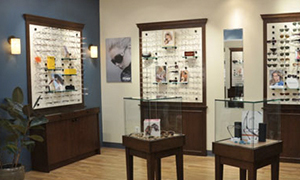 We will be happy to answer all of your questions about cataracts and refer to the appropriate surgeon when necessary.